The Wait is Over! 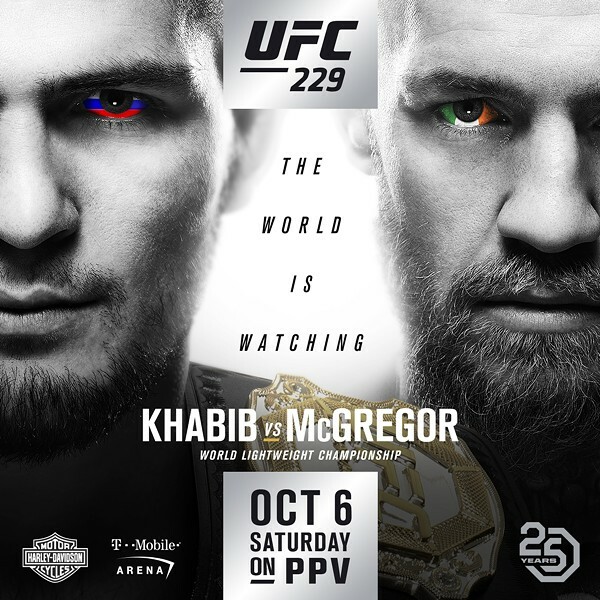 Watch UFC 229: Khabib vs. McGregor on the big screens in the Wave Lounge on Saturday, October 6th! $5 Admission. Purchase online at bluelakecasino.com or at the Redwood Rewards Club.